Ha! Yes, of course I’m reading 50 Shades of Grey! But this post is not about the book. It’s about trying something new for the first time. 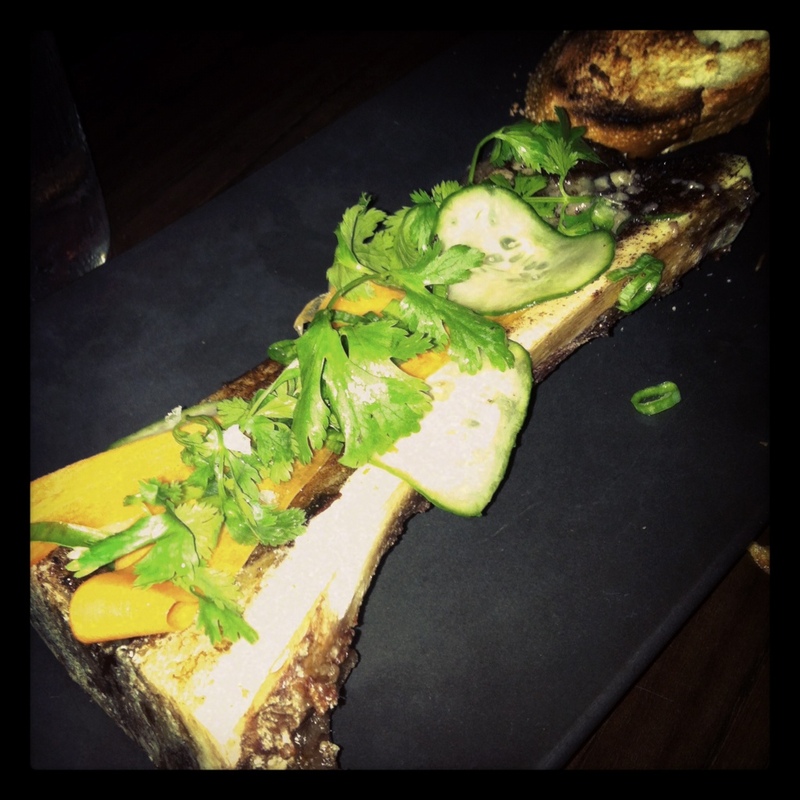 This past Friday we went to a pop- up restaurant ( Eating House Miami) and they had bone marrow on the menu. At first we ordered other things not thinking to give it a try. I always read about people that follow a Paleo plan and eat bone marrow, so I was curious. ur tittle got me to read the post! I love mr. Grey! lol 🙂 Im not sure if I will ever try that bone marrow! I’m with Mari. The title pulled me right in! LOVE some fifty! Great blog! I look forward to reading more and trying your recipes!